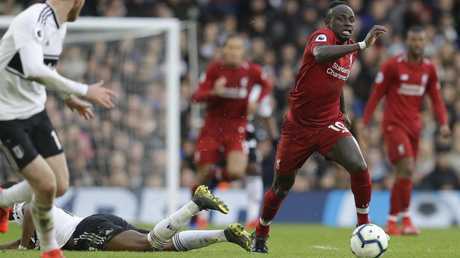 A combination of goalkeeping errors and penalties earned Liverpool a return to the Premier League summit and Brighton a place in the FA Cup semi-finals on Sunday. James Milner converted an 81st-minute spot kick - after two mistakes in a matter of seconds by Fulham goalkeeper Sergio Rico - to secure a 2-1 win for Liverpool at Craven Cottage, lifting the Reds above Manchester City and two points clear in the title race. Brighton only made it to extra time in its quarterfinal match against second-tier Millwall by scoring an equaliser in the fifth minute of stoppage time, when goalkeeper David Martin allowed a free kick to sail into the corner. The score stayed 2-2 after extra time and Brighton won the penalty shootout 5-4 to reach the semi-finals for the first time since 1983. Wolverhampton Wanderers and Watford complete the all-Premier League line-up for the last four, with the semi-final games taking place at Wembley Stadium on April 6 and 7. 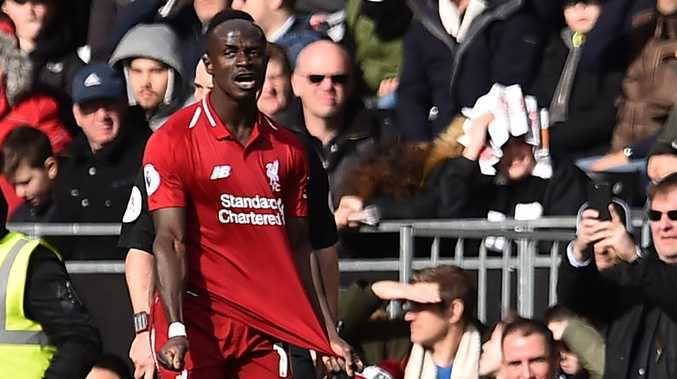 The Senegal international made it 11 goals in his last 11 games by putting Liverpool ahead at Craven Cottage. He now has 17 league goals for the season, the same as Salah and just one behind Manchester City striker Sergio Aguero - the top scorer. Fulham equalised against the run of play through former Liverpool forward Ryan Babel, who capitalised on a defensive mix-up between Virgil van Dijk and goalkeeper Alisson Becker. Babel nipped in as Alisson failed to collect Van Dijk's header back, and tapped into an empty net. 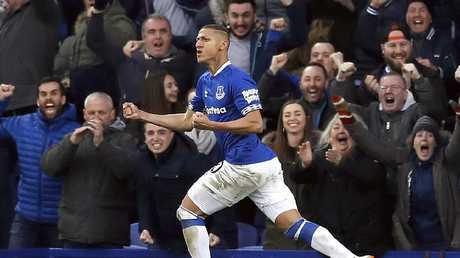 Richarlison nodded home from close range in the 49th after Dominic Calvert- Lewin's header was parried out by Kepa Arrizabalaga at a corner. Richarlison earned the penalty that led to Sigurdsson's goal in the 72nd, from the rebound after his spot kick was saved by Kepa. Millwall has established a reputation for being a so-called "giant-killer" in the FA Cup in recent years, having reached the final in 2004, the semi-finals in 2013, and beaten five Premier League teams in a row in this competition, including last season, ahead of Brighton's visit.